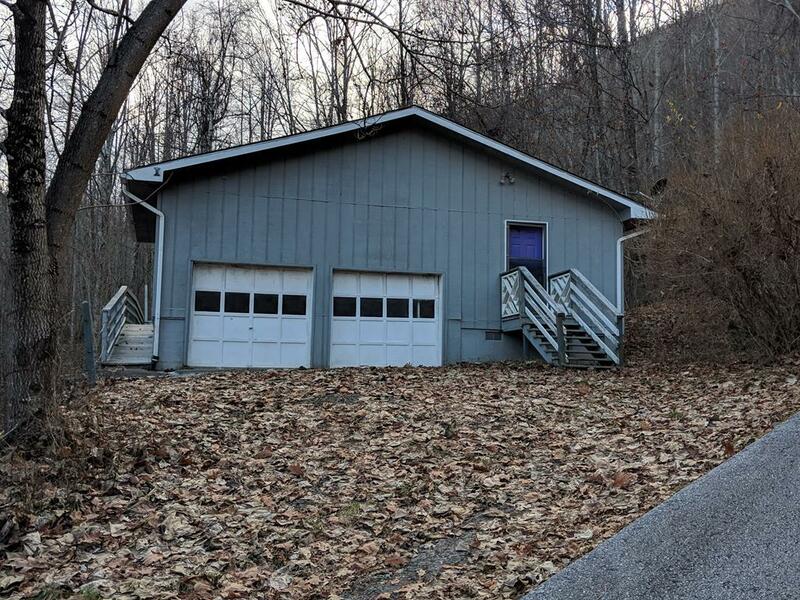 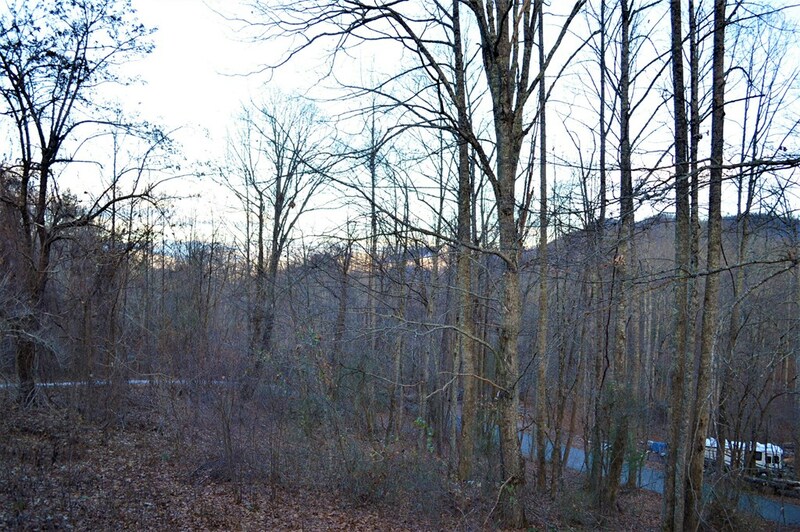 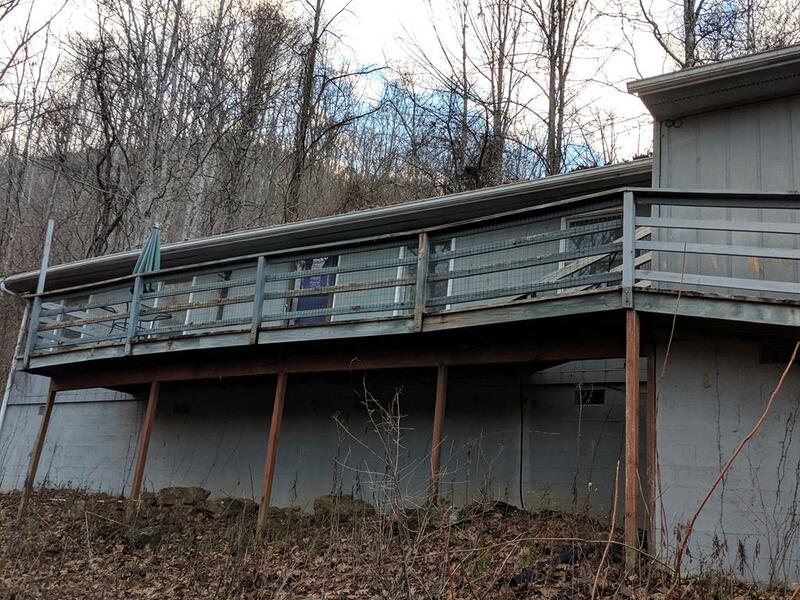 3/2 house on 1.47 acres only a few miles from Western Carolina University and South Western College. 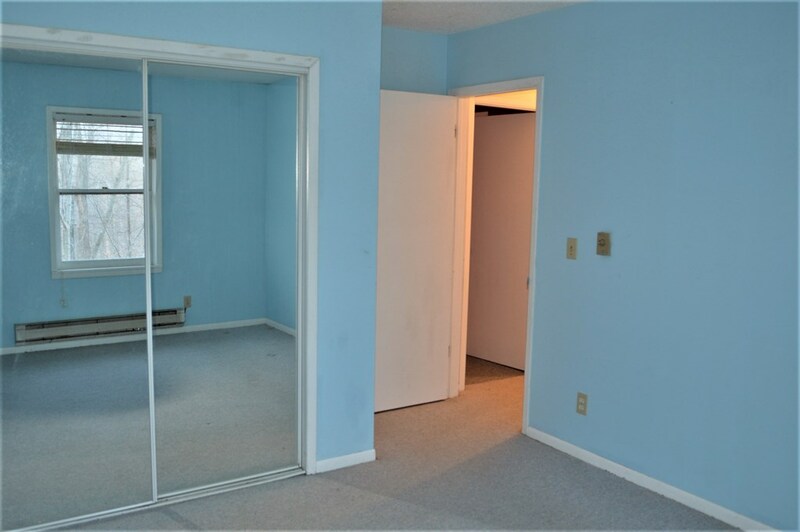 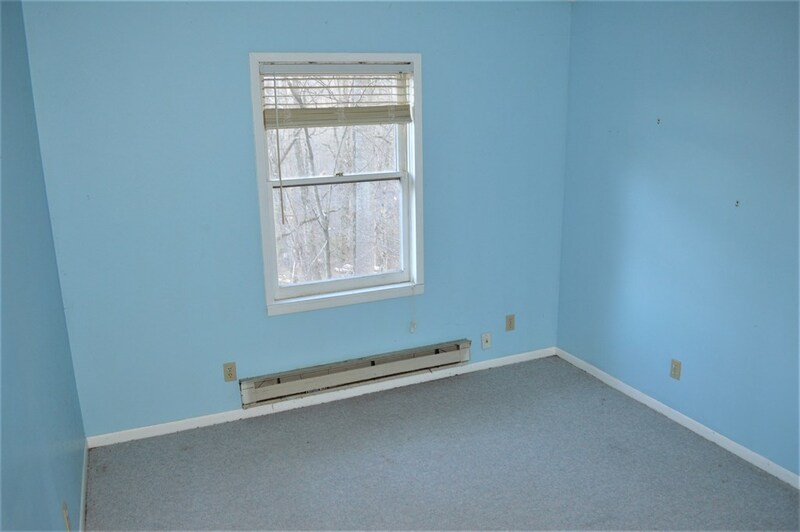 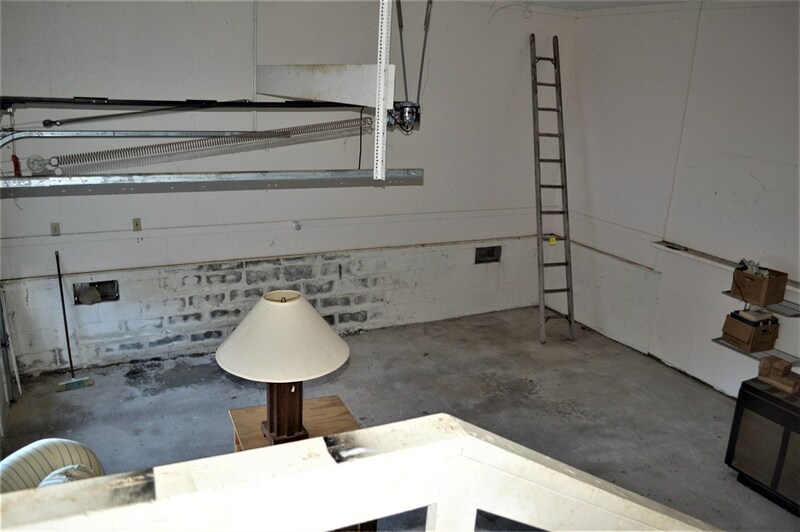 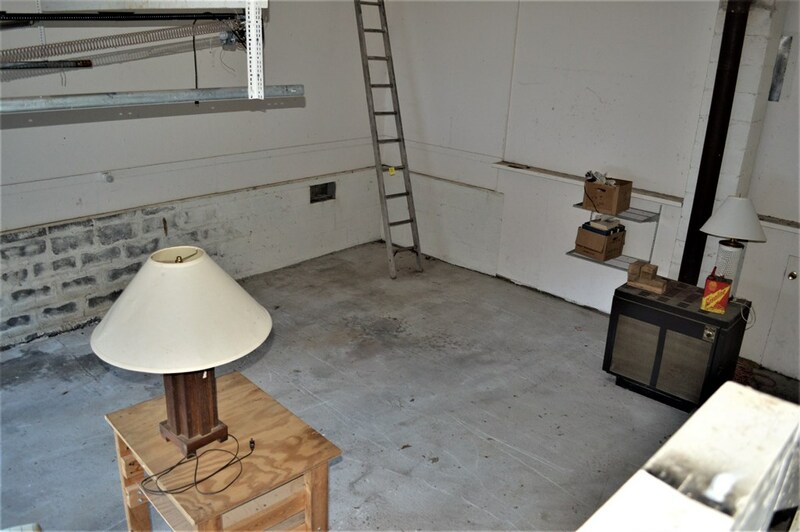 With very little renovation this could be a really nice home or rental. 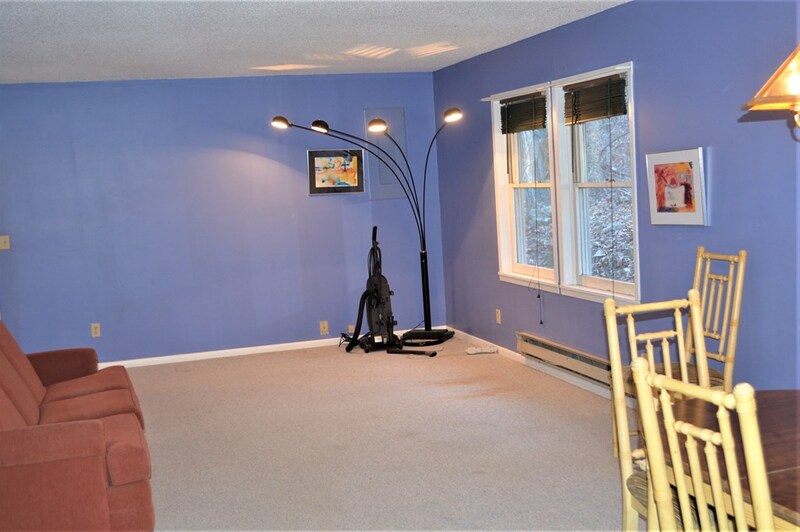 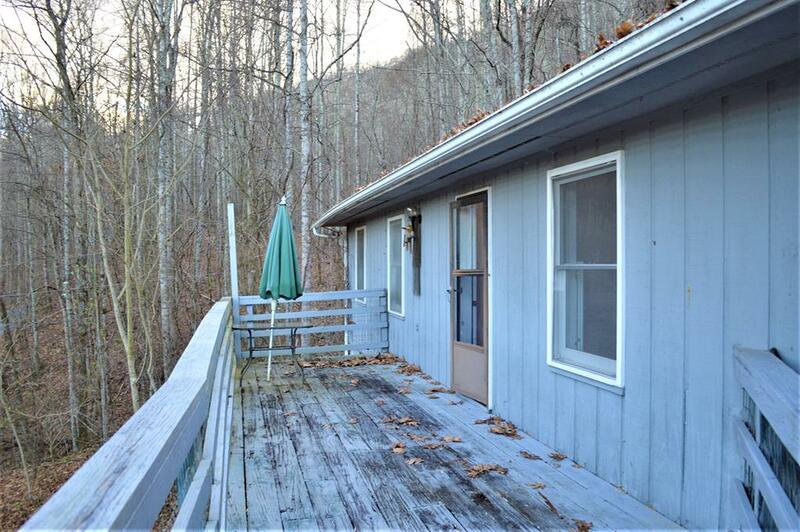 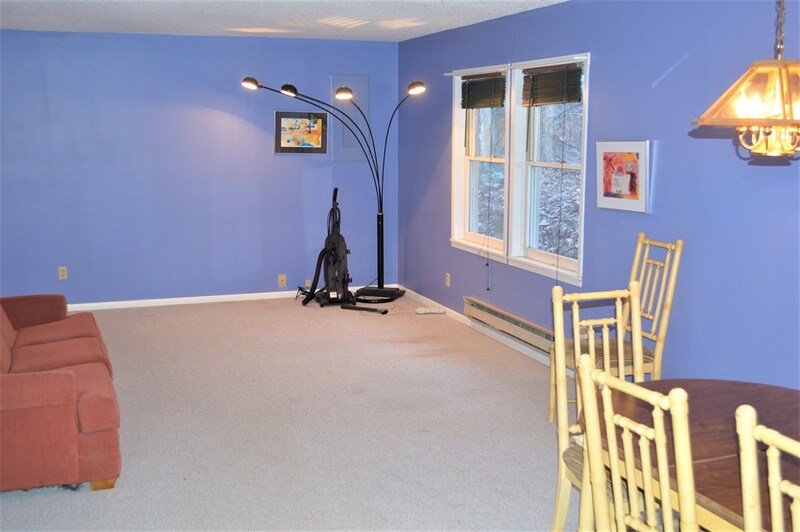 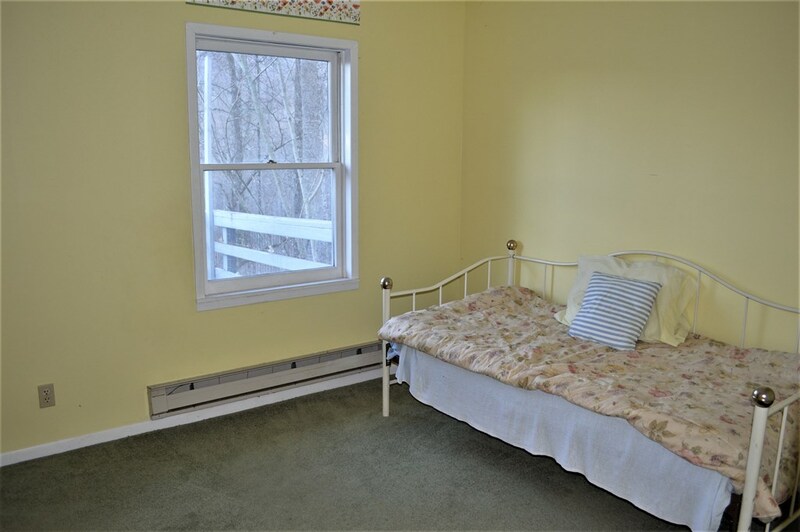 Deck, handicap accessible, large bedrooms, Master has bath and large walk-in closet. 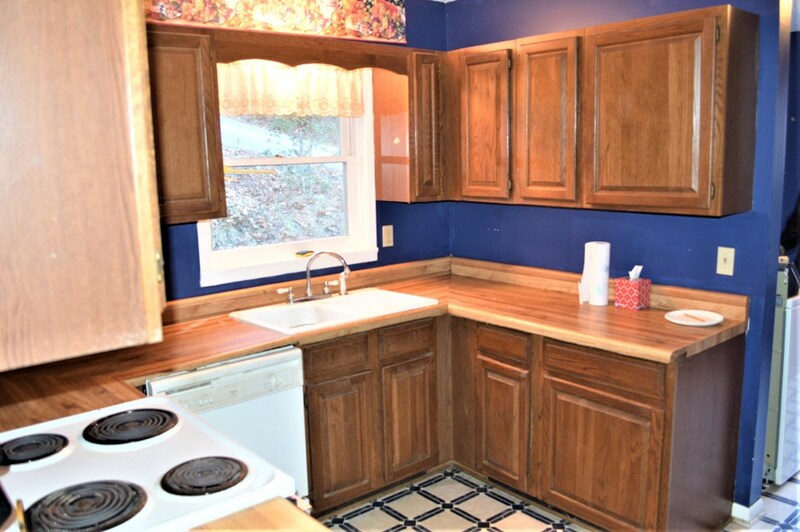 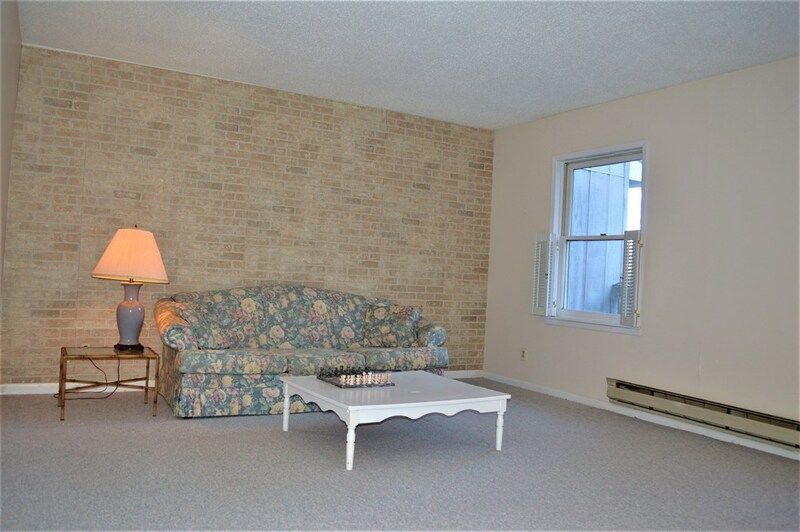 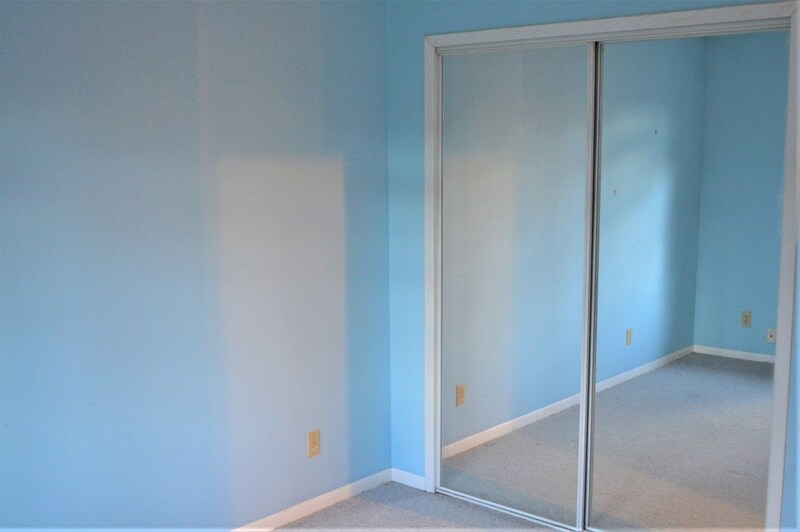 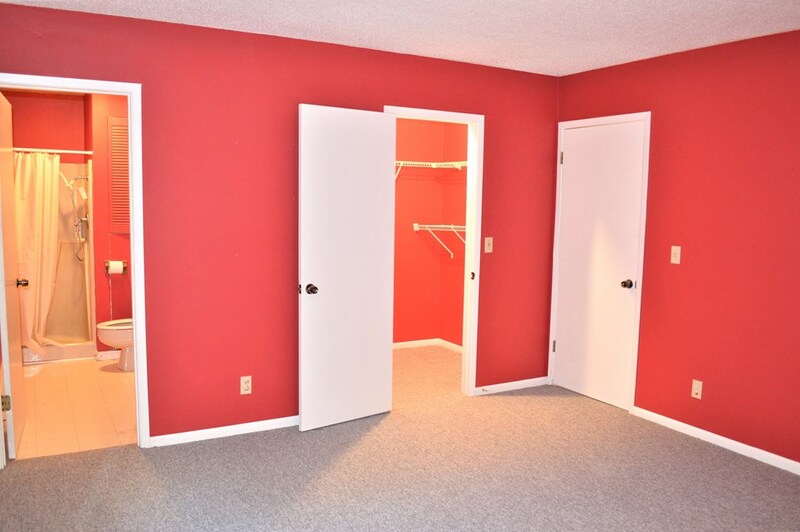 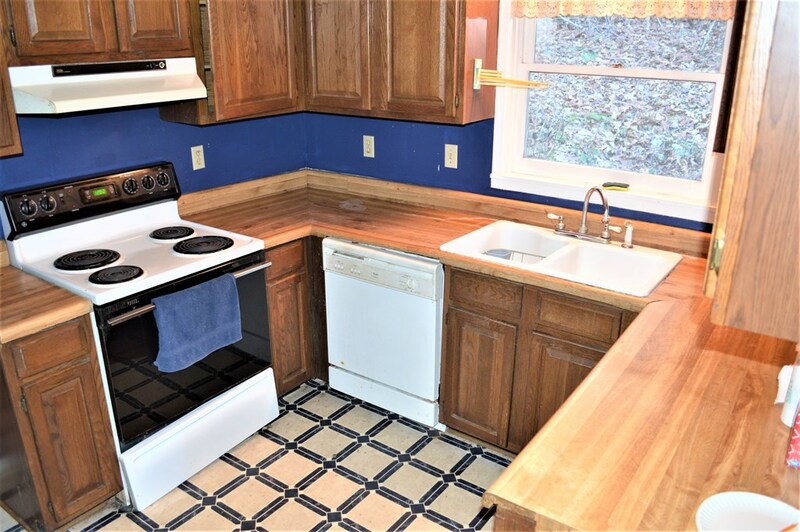 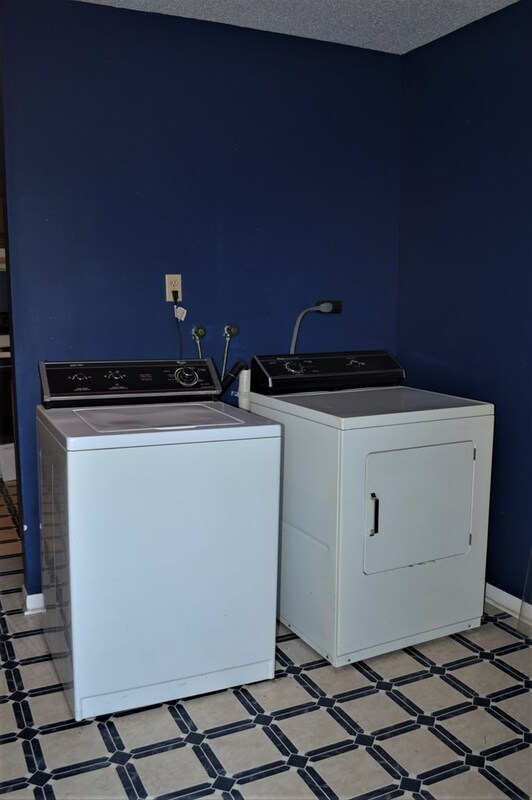 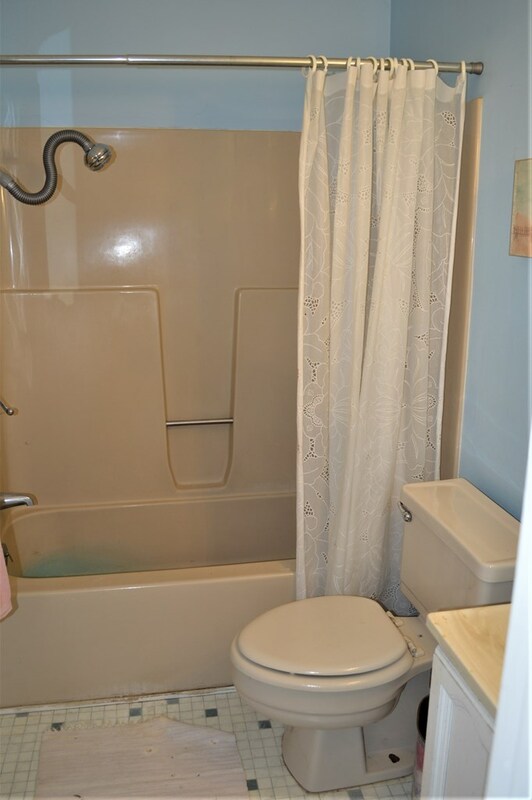 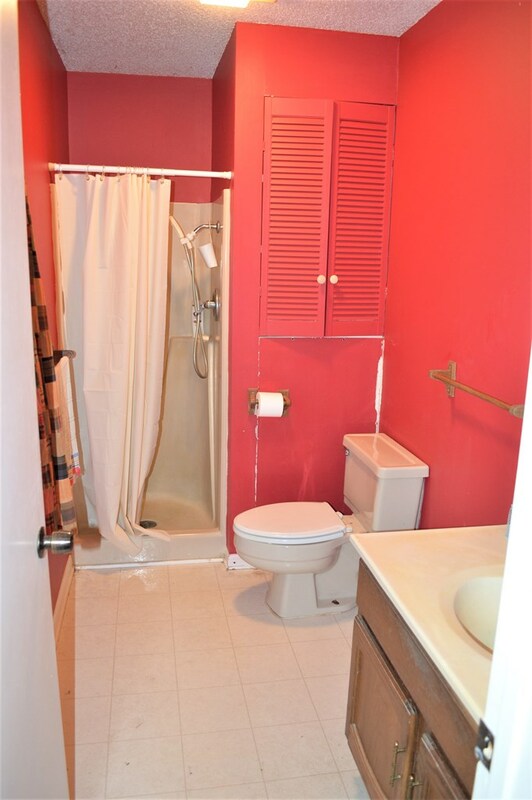 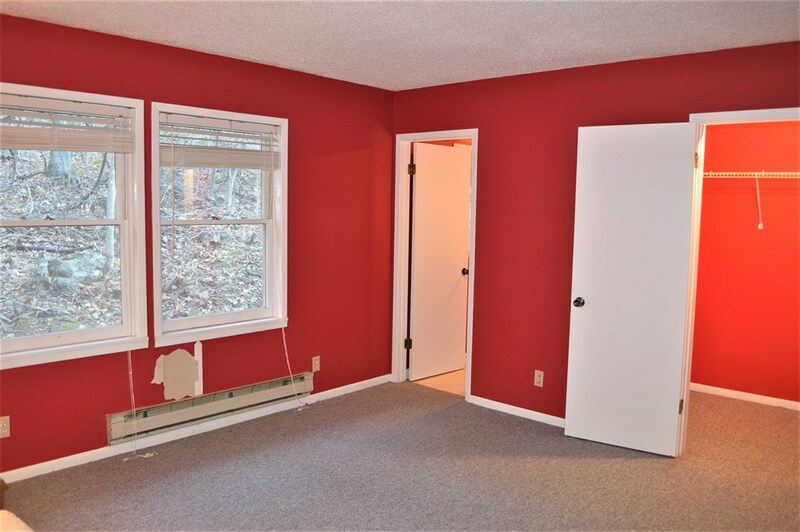 Large utility room with washer and dryer, 2 car garage, living/dining combo, pantry, large den/family room. 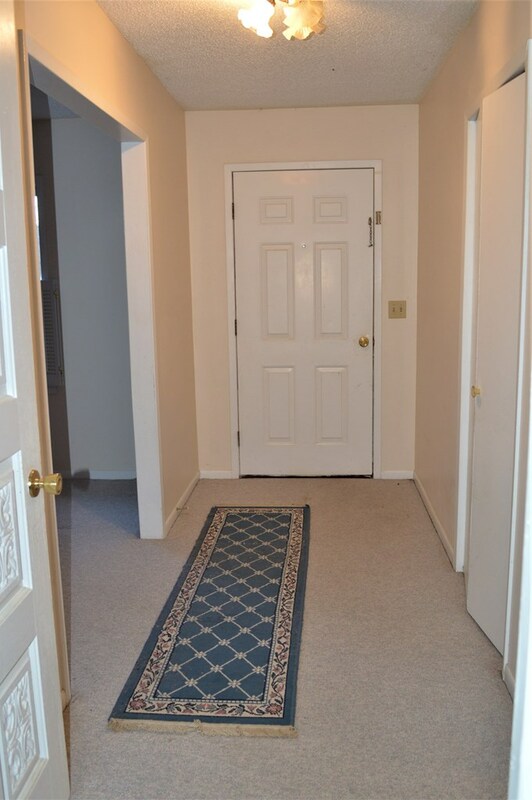 Little to no yard maintenance.